This image w/ caption was posted in People's Journal. Other releases were made on-line ... w/ links below. 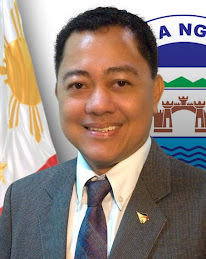 OLONGAPO City: For bringing in technology in training, preparing workers in the city for job both local and abroad and putting the city council online, a three time councilor in this city has been nominated into the 2009 Search for Outstanding Councilors in the Philippines. City councilor Edwin Piano who started his public service to the city in 2001 also managed to author 259 resolutions and 35 ordinances. One achievement however stands alone during his tenure, Piano managed to establish a training center for residents of the city who are looking for additional skills and eventually have a skill background in finding jobs. Piano practically re invented the “virtual welder trainor”, researching online and studying until he conceptualized his own version of the program. The original virtual welding trainor was invented in the U.S.A but is so expensive that only the US Navy and US army can afford it. A former welder himself during the US Nay days in Subic, he has helped train more than 9,000 individuals in the city. He built the training machine for a minimal cost which could have cost millions if the local government purchased it, if they afford it, that is. 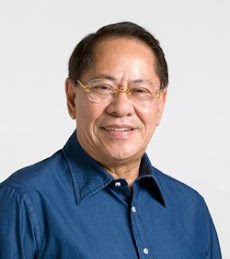 He has chaired the committee on Labor and Employment and established the Olongapo City Skill Training Center within the building of the Olongapo City hall. He has managed to trainer around 9, 712 and has helped get employment for 8, 802 of the trainees. The Olongapo City Skills Training Center has been recognized by TESDA and has been awarded as TESDA Kabalikat Awardee which won in both regional and provincial and placed as runner up for the national level award by TESDA. Piano also established a website which uploads regular city ordinance approved by the city council to make it more transparent to the public. Archived and new city ordinance can be browsed at www.sangunian.com. 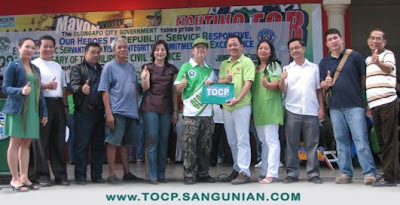 The search for The Outstanding Councilors of the Philippines (TOCP)emphasizes the vital role that local governance plays in nation building. 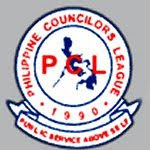 It is a joint project of the Junior Chamber International-Philippines, the Philippine Councilors League and the Office of Senator Edgardo Angara.